Maybe you saw it already on Joker.com or our Facebook/Twitter page – we have a special offer for .me domains for you in March and April. 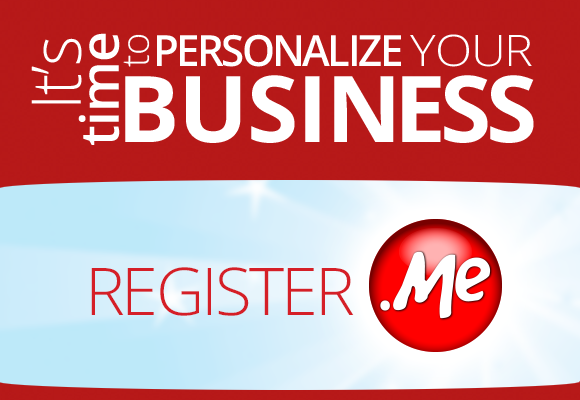 End customers only pay € 5.55 a year for registration, transfer and renewal of any .me domain name. Price for our resellers are lower as usual and start from € 3.33. Go check out our .me landingpage where you can get all the information regarding this promo or go directly to Joker.com to check if your desired domain name is still available.